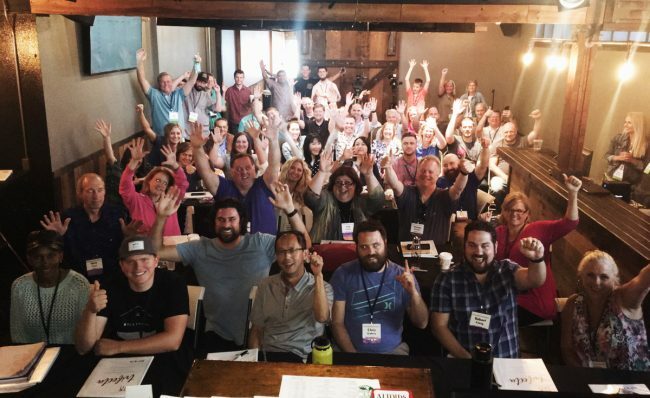 Learn simple Facebook marketing strategies that Brett’s team is using to propel virtually any design into the Merch spotlight – while growing an audience for repeat future sales! Learn strategies from top Merch By Amazon designers who have over 10,000 active listings and earn over $10,000 in royalties each month! Hear from a Merch By Amazon designer who built and sold their Merch By Amazon business for over $70,000!